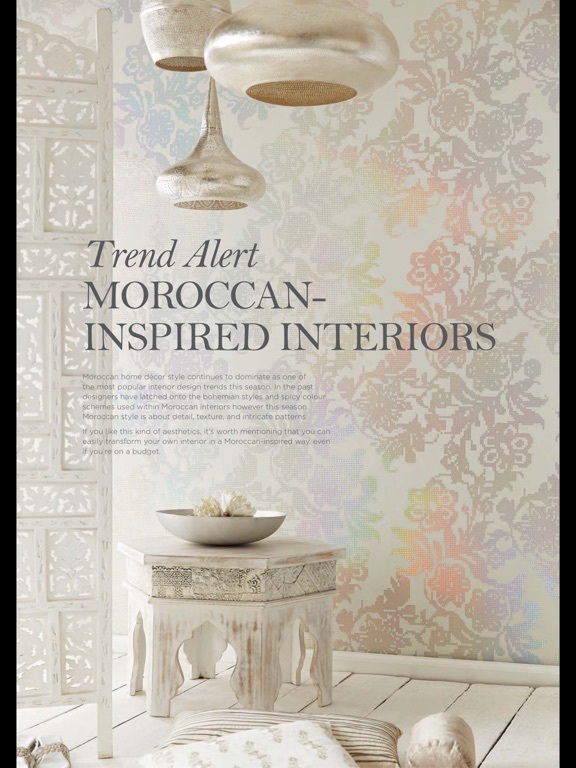 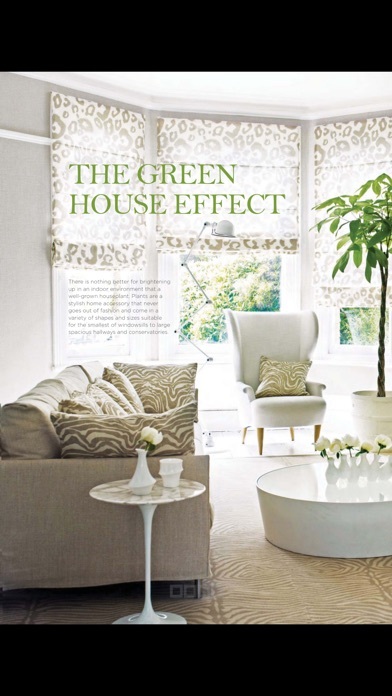 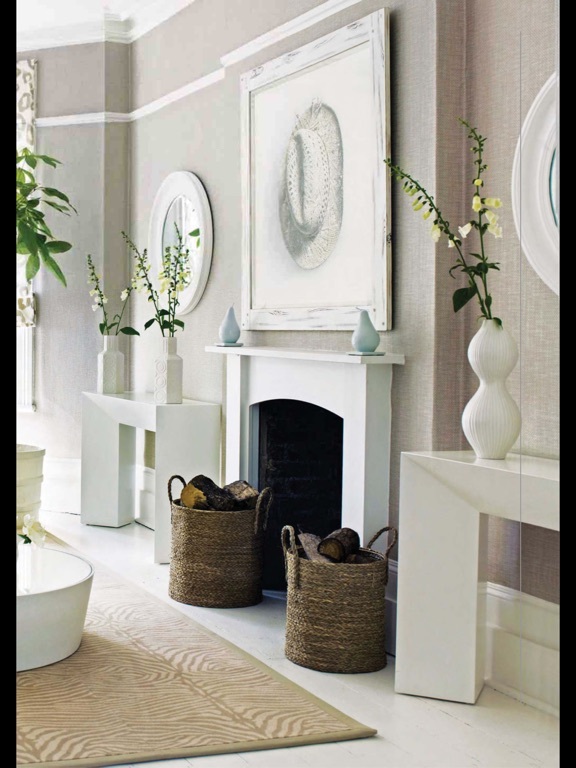 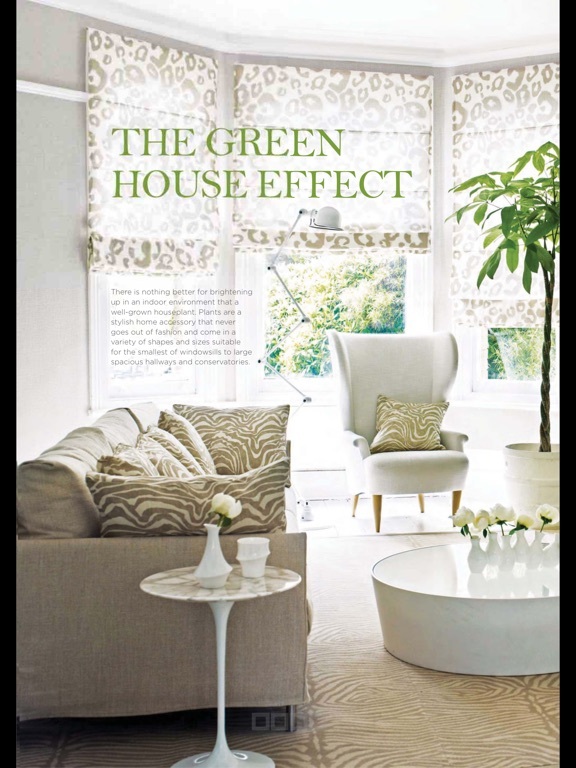 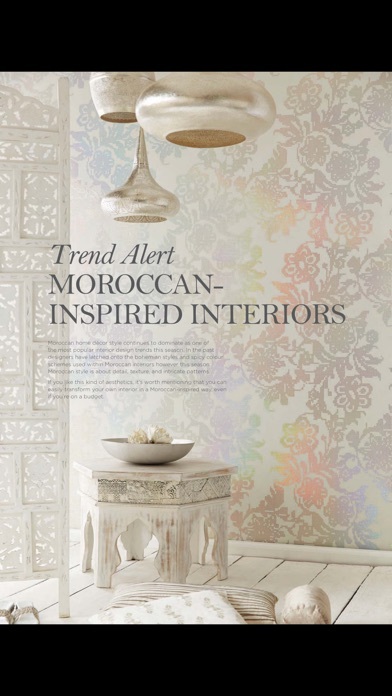 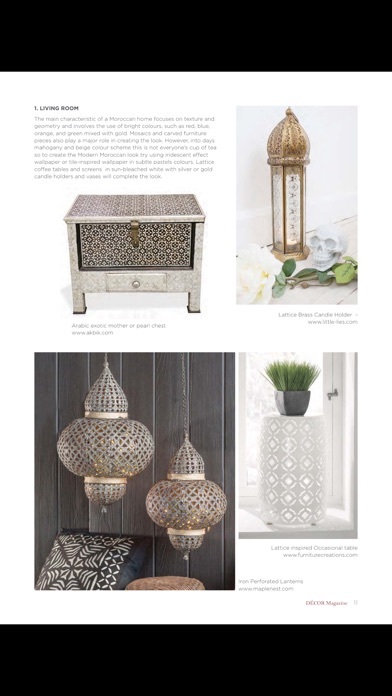 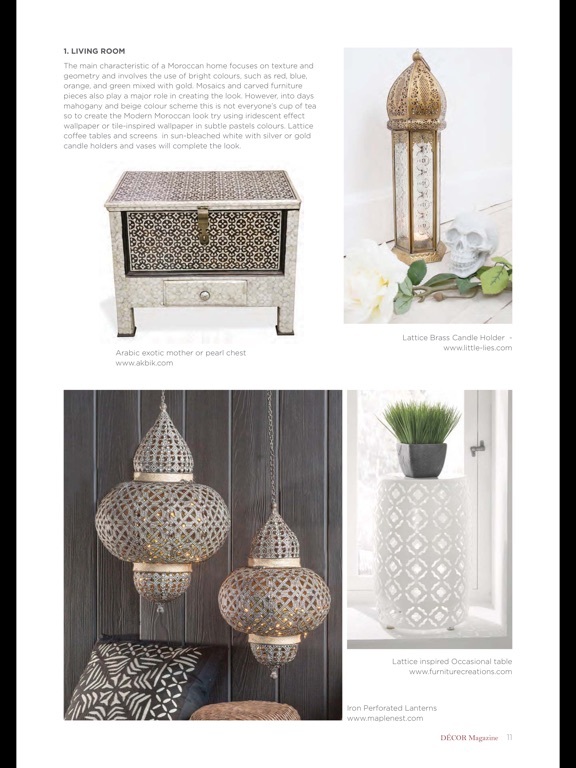 Decor Magazine is where style lives! 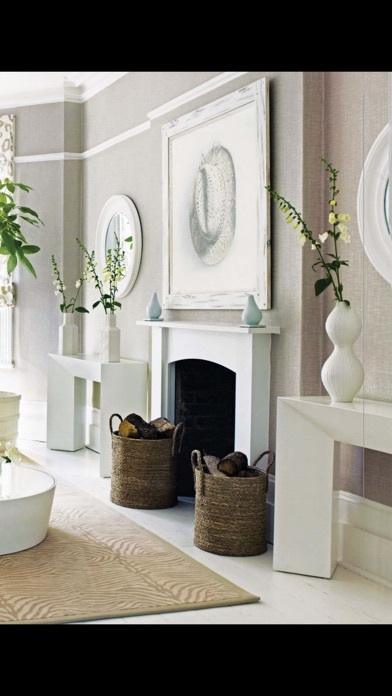 A design resource for those with a passion for creating beautiful surrounding. 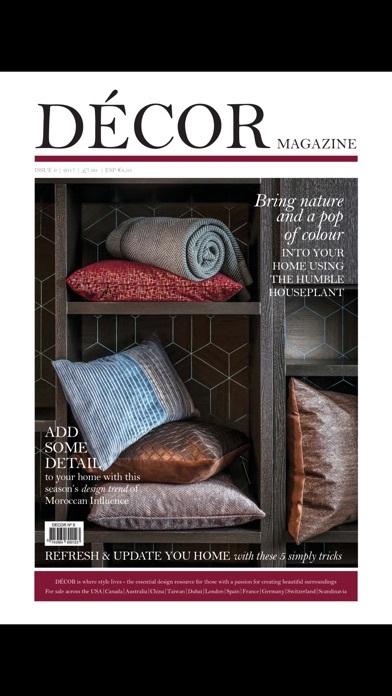 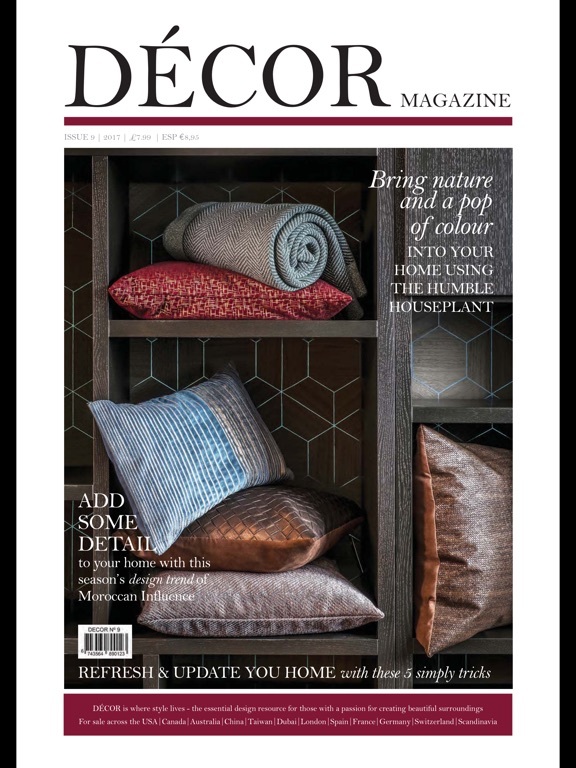 Designed for interior designers or home enthusiast, Decor Magazine is the go-to-guide for those who want to discover what is happening within the world of interiors.